There’s no better time to visit the Garden of England than late summer, when the hop buds are opening, the apples are turning red and the fields are alive with birds and insects. YHA Canterbury and YHA Medway both make perfect bases to explore Kent. Kent’s nickname as the Garden of England comes from the abundance of orchards and hop gardens in the county. Throughout summer and autumn, signs appear announcing PYO, ‘pick your own’. It’s a fun and educational experience for families. Try Chilton Manor Farm or Pippins Farm Orchards. When it comes to historical importance, Canterbury is a seriously big hitter. Its cathedral is one of the world’s most important and has been attracting pilgrims for almost 1000 years. The Roman monk Augustine first brought Christianity to the city, while Geoffrey Chaucer’s classic book was inspired by the place. The weight of history here is palpable. Kent has a vast coastline. In the north, you’ll discover the traditional seaside pull of Whitstable and Herne Bay. 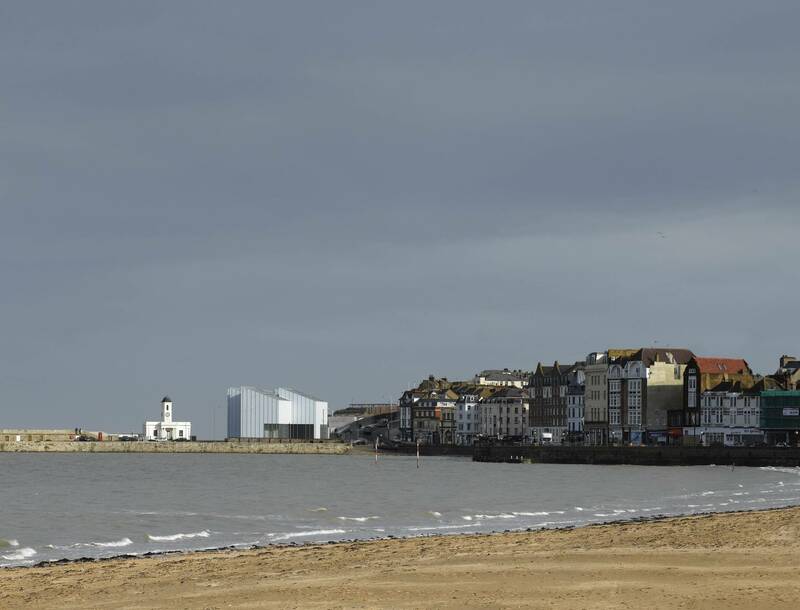 Farther west, Margate, Broadstairs and Ramsgate have long been tourist towns, and around to the south are quieter spots such as Deal and the larger settlements of Dover and Folkestone. For chefs, Kent provides ingredients and inspiration in equal parts. There’s a vast variety of apples, pears, fruit and vegetables available, and when you combine this with a vibrant fishing heritage and some of the world’s best oysters, it’s no wonder some of the country’s best restaurants have set up here. Don’t miss The Sportsman at Seasalter. Kentish life, and the county’s landscapes, have inspired a diverse range of artists, from JMW Turner – who brooded over the big skies and wild seas – to Tracey Emin, who grew up in Margate. Turner Contemporary in Margate is the most talked about new(ish) opening, while Folkestone’s Creative Quarter has a colourful scene. Canterbury is, of course, an unmissable stop when visiting Kent, and you’ll always find something unexpected in the city. See the sight from a different angle by hiring a boat and guide and punting through the city along the Great Stour River. Kent has an abundance of castles – this was England’s front line, after all. 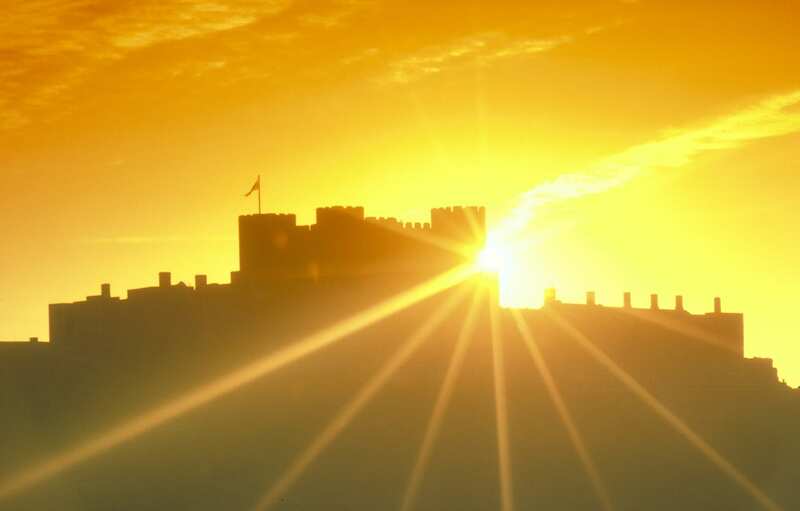 Today, along with the grand Leeds, Hever and Dover Castles, don’t miss the fortresses of Deal, Canterbury, Lullingstone, Rochester and Sissinghurst – all open to the public. All have year-round events for families too. You’ll find a vast range of independent and quirky shops across the county. In Canterbury, head to the King’s Mile for ceramics, books and even a chocolate maker. In Royal Tunbridge Wells, the famous Pantiles district has lovely cafes, as well as antique shops. Rochester, Tenterden, Whitstable and Hythe are all filled with fascinating shops too.